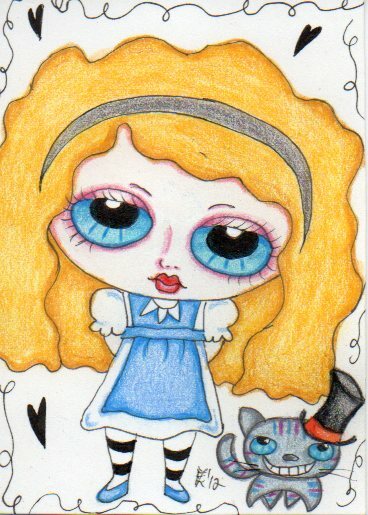 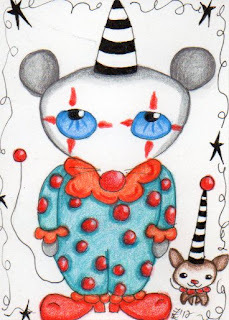 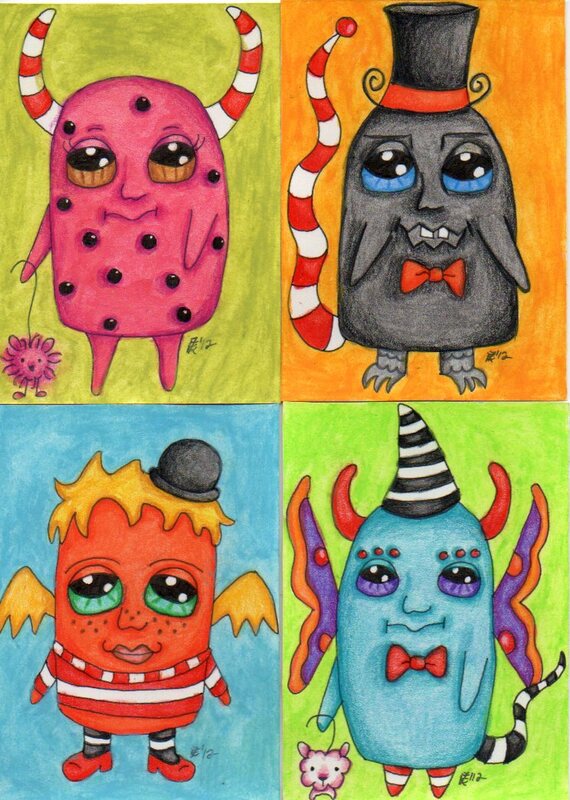 Top two ATCs (Alice & Sir Cheshire; Mimi the Clown & Niblet) are for a private trade on AFA...I hope they arrive for Lindley, as the first set of cards didn't..I feel bad :(. 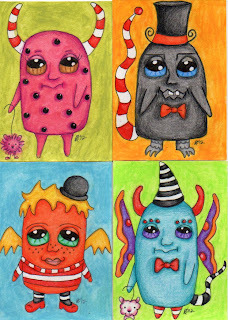 The bottom four are for the Horns, Tails, and Wings..Oh My! swap on AFA.